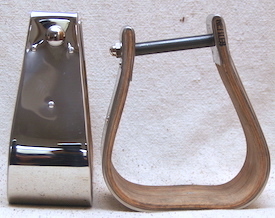 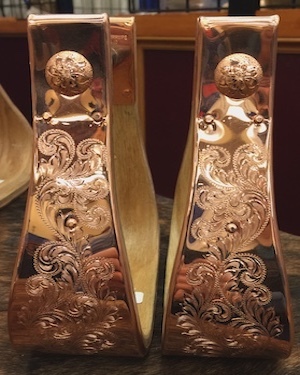 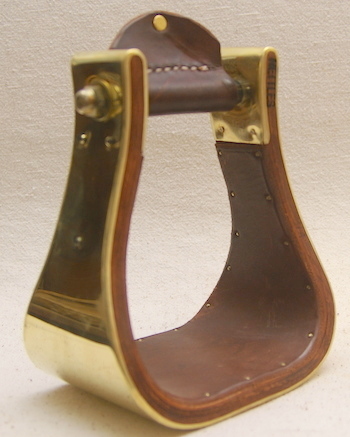 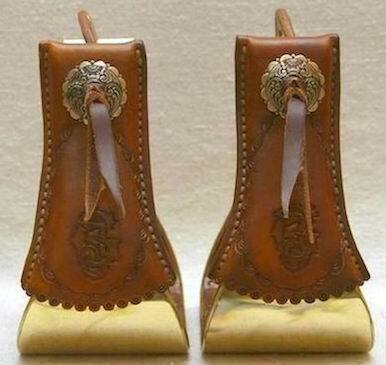 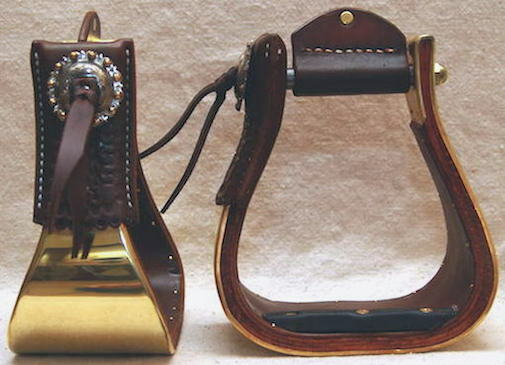 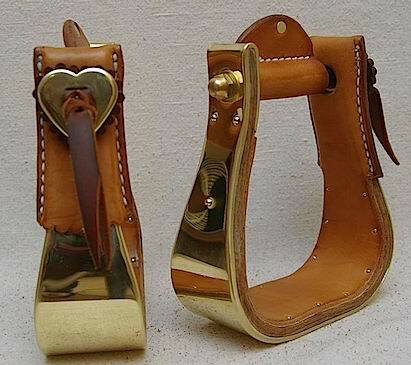 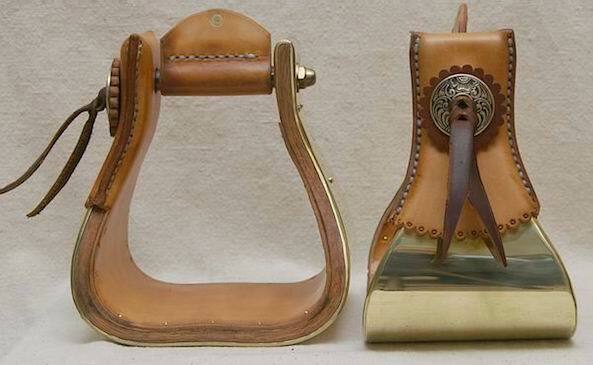 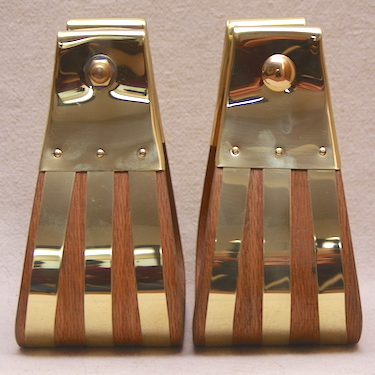 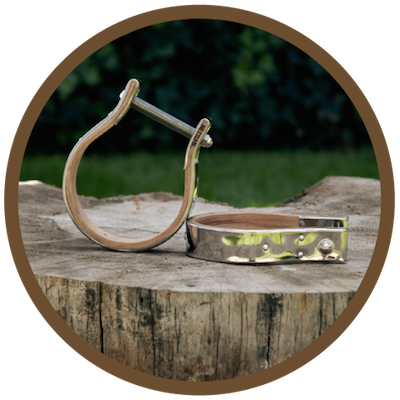 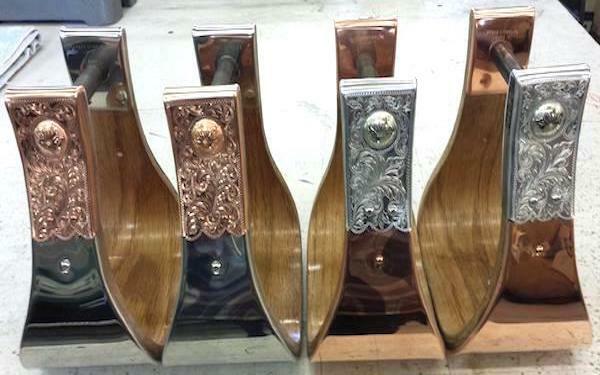 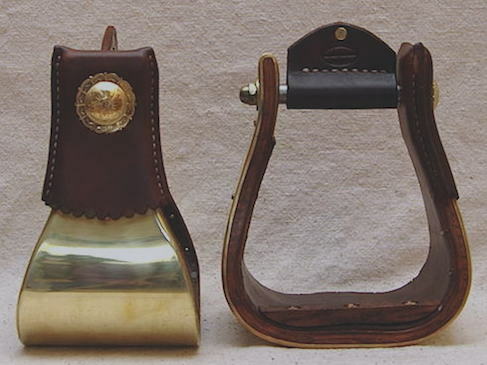 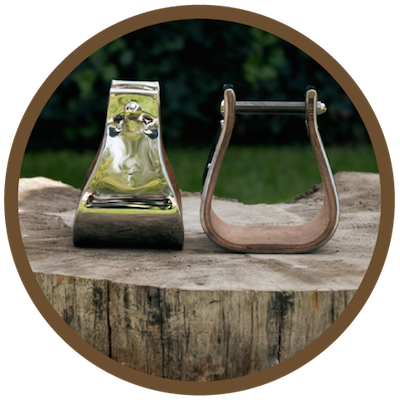 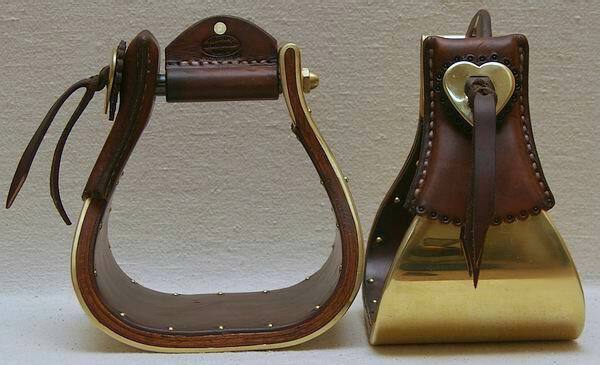 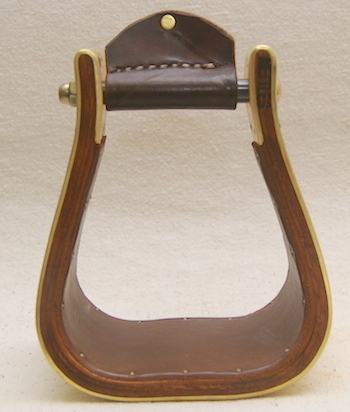 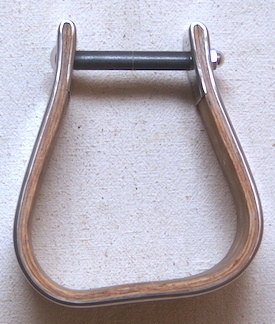 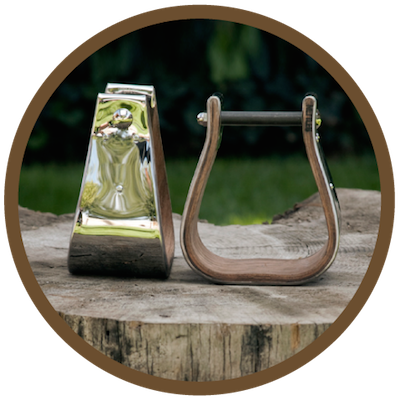 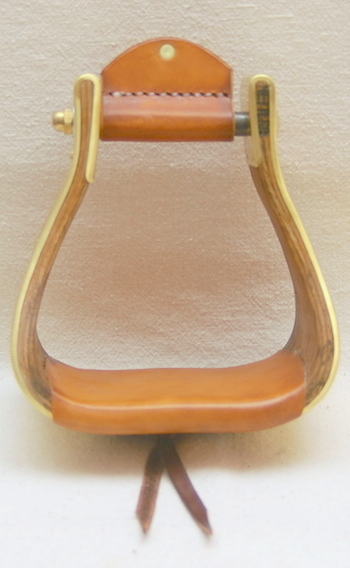 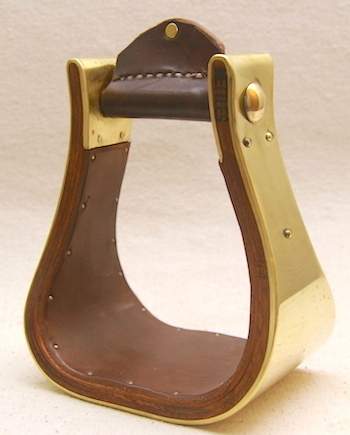 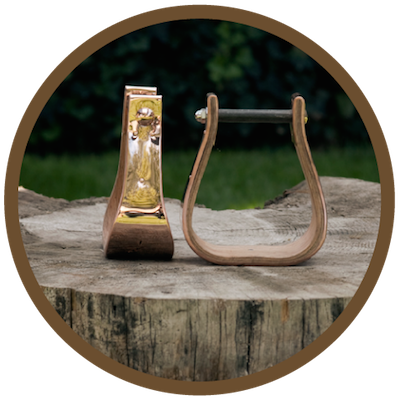 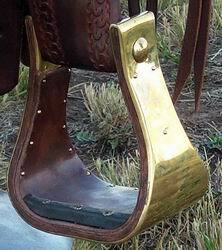 Very high quality, handmade stirrups! 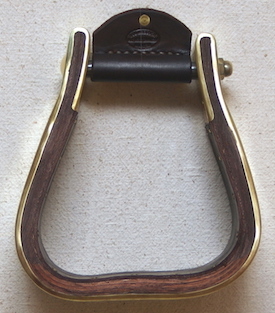 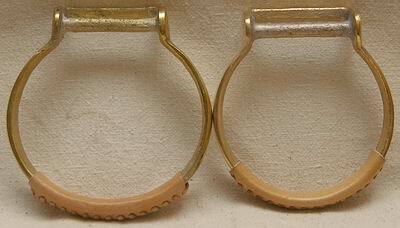 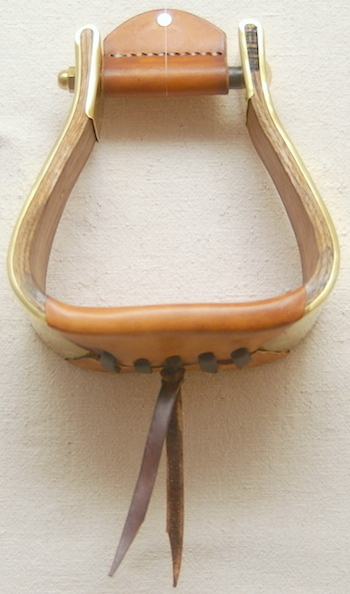 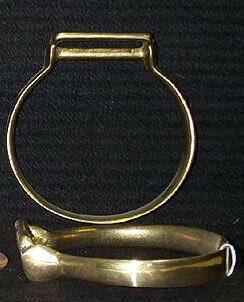 The laminated oak is very strong and doesn’t split and splinter like a regular bent oak stirrup. 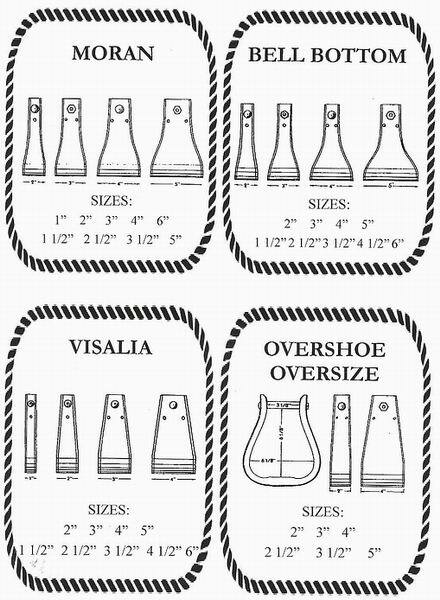 Available: 2", 2 1/2", 3", 3 1/2" and 4"
The Oversize & Overshoe are great if you have bigger feet or like to ride in a wider/winter boot. 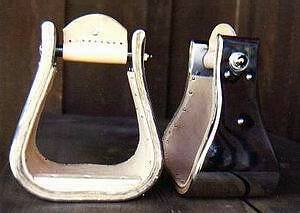 Rubber Blocked for better traction! 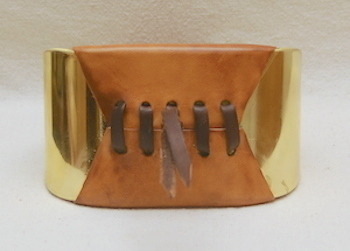 5” #WWCT23 $114.00 Only 2 Left!